The Premier League is taking Europe by storm this season but the dark clouds of Brexit threaten the English top-flight's long-held position as the richest league in world football. In backing the Remain campaign in 2016, the Premier League's former executive chairman Richard Scudamore described leaving the EU as "incongruous" to the league's commitment to openness. 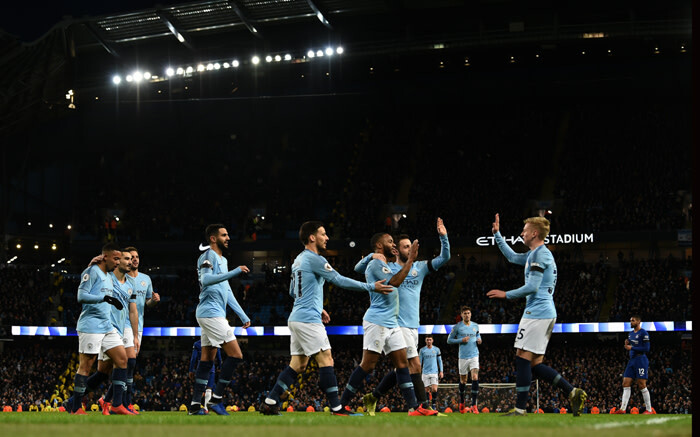 "The Premier League is essentially the hub for a constellation of star brands," Simon Chadwick, professor of sports enterprise at Salford University, told AFP. "Therefore, any measures that are adopted to restrict the inward flow of overseas talent could ultimately diminish the Premier League's market positioning, thereby undermining its competitive advantage." "There is no evidence that stronger quotas than exist now would have a positive impact on national teams," the league said in a statement in November.